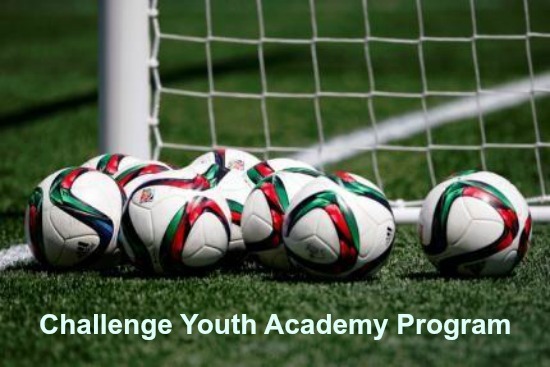 Challenge Soccer Club is excited to announce we've expanded our Youth Academy Program and will now offer programs for players as young as 5 years old. Below is a breakdown of our three main programs -- Youth Academy League, Junior Academy Program and Technical Training. To be directed to our Youth Academy Program page click HERE. What is the Youth Academy League? A program designed for girls ages 7-10 of all abilities that offers two training sessions per week by Professional Coaches with games on the weekends (Saturday). The season lasts 14 weeks and players are placed on teams based on age and ability. All sessions and games are run by a member of the Challenge Soccer Club Professional Coaching Staff. We offer practices at numerous locations. The Youth Academy League is designed for girls ages 7-10. The age groups are U8-U10, which covers the 2008, 2009 and 2010 Birth Years. A program designed for girls ages 5-7 of all abilities that offers one training session per week by Professional Coaches with games on the weekends (Saturday). The Fall Season starts August 21st and finishes the week before Thanksgiving. This program is only offered at our Main Campus (Challenge) and Cypress. The Junior Academy Program is designed for girls ages 5-7. The age groups are U6-U8, which covers the 2010, 2011 and 2012 Birth Years. What is the Technical Training Program? A program designed for girls ages 5-8 of all abilities that focuses on individual ball mastery and learning the rudiments of basic technique through FUN exercises, competitions, and games. The Fall season starts August 28th and ends November 16th.